Co-creating new technology to solve the conservation problems of the future. The Digital Makerspace (DMS) is a platform where science, entrepreneurship, and technology communities come together to start projects and co-create tech-enabled solutions to conservation problems. Our current conservation problems are growing exponentially. As the planet's population inches toward 9 billion by the year 2050, a rising middle class and increased demand for consumer goods, meat, and electricity will put even more strain on the planet's resources. Wildlife populations are steadily declining, and the extinction rate is accelerating. Scientists are calling this era the 6th major extinction event in Earth's history. Humans are at the root of many of these problems, but humans can also provide solutions. The Digital Makerspace hosts a community dedicated to collaborating on innovative new tech projects that will bring an end to human-induced extinction. The DMS is a workshop, a collaboration space, and a project pipeline where ideas can be born, tested, and developed. Our community members work together to define the problems, propose solutions, and complete the tasks necessary to bring a project from simple idea to full-fledged product. The DMS community isn't just online: our network of partners provide opportunities for hands-on testing in the field, in laboratories, and in makerspaces across the world. We believe that open innovation, collaboration across disciplines, and community engagement are key to generating world-changing ideas, and that many minds working together can refine them and achieve big things. Our goal is to support projects that are born on the Digital Makerspace and help transform them into financially sustainable, viable products that will address the drivers of extinction. The Digital Makerspace exists to support the community and enrich the invention and co-creation process. We invite you to join the Digital Makerspace project ー on the Digital Makerspace. That way you can stay up to date with the latest improvements on the site, make your own suggestions, and even contribute to making this a better site and product for all. Conservation X Labs is a new generation of conservationists dedicated to ending human induced extinction. Our mission is to harness exponential technologies, open innovation, and entrepreneurship to dramatically improve the efficacy, cost, speed, scale and sustainability of conservation efforts. Our projects include the Digital Makerspace, Grand Challenges for Conservation, invention competitions, and accelerator programs. Learn more about Conservation X Labs. 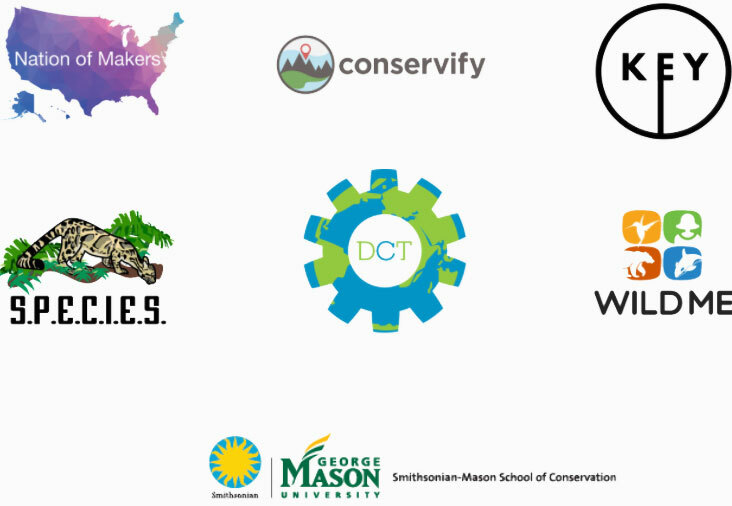 Conservation X Labs is grateful for the support of our Core and Strategic Partners and their role as exemplary community members on the Digital Makerspace.